Big Boss Events | Ireland's No 1 Debs Organiser > News > Big Boss News > Celebrities Boycotting the Oscars – How Do You Feel About It? Have you noticed #OscarsSoWhite trending? A number of celebrities have decided to boycott the Oscars since no actors of colour have been nominated for any of the 20 major awards. Jada Pinkett Smith – On Martin Luther Jr. Day, Jada announced on Twiiter that she would not be attending the Oscars award ceremony and suggested other celebrities of colour should do the same. 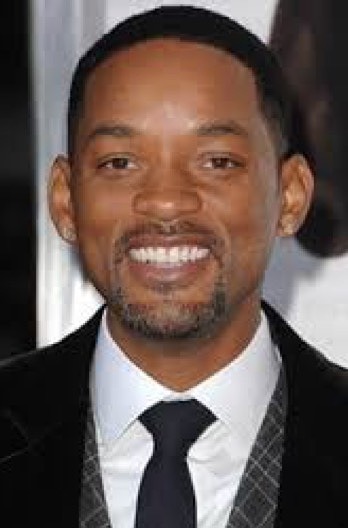 Will Smith – announced on Good Morning America he would be joing his wife in the boycott. 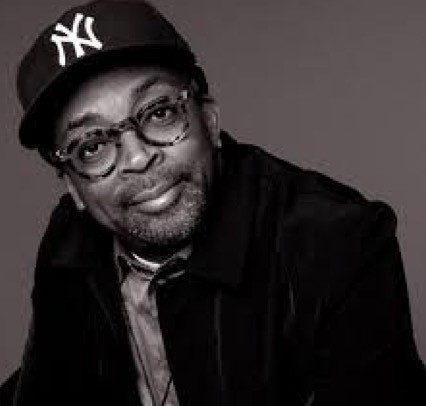 Spike Lee – “How is it possible for the 2nd consecutive year all 20 contenders under the ator category are white?” Lee wrote. 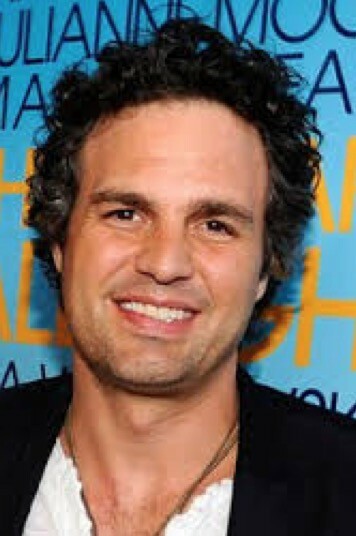 Mark Ruffalo – Is “weighing” up whether he’ll attened the awards ceremony or not. 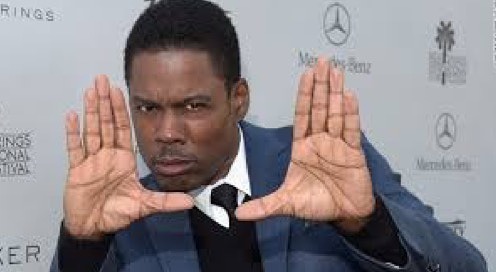 All eyes are on Chris Rock to see whether he will boycott hosting the Oscars. 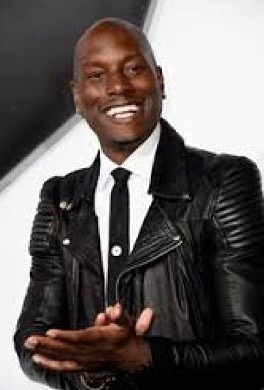 Tyrese Gibson – Although Gibson was not invited to the event, he has requested all those invited to the awards ceremony to join the boycott, through a number of statements on twitter. Watch out for the #OscarsSoWhite to see celebrities tweeting their opinions.